This entry was posted on March 19, 2012 by wajobu. 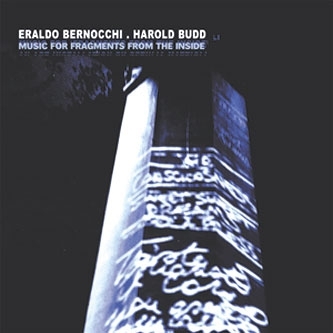 It was filed under Uncategorized and was tagged with Ambient, Darla, Drone, Electronica, Eraldo Bernocchi, Harold Budd, HifiZine, Instrumental, Music, Rare Noise Records, Robin Guthrie. Thanks for an insightful review. 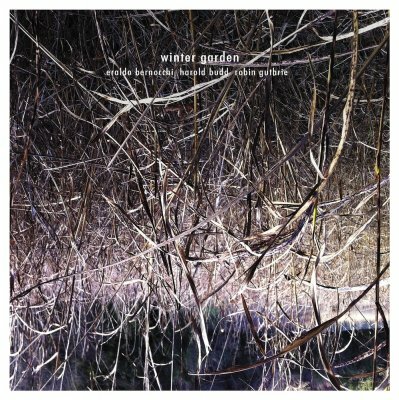 Winter Garden is perhaps my favorite album of the past 10 years. Yes, I like it very much too. Thanks John! 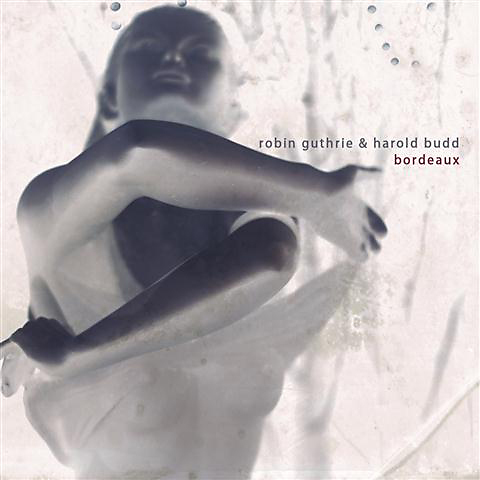 Winter Garden, for me, illustrates the on-going beauty and elegance of Harold Budd’s artistry. Simply wonderful.